There is no single photo that encapsulates what happened today at our Miles for Mitchell run. We were humbled by everyone's support and loving encouragement. 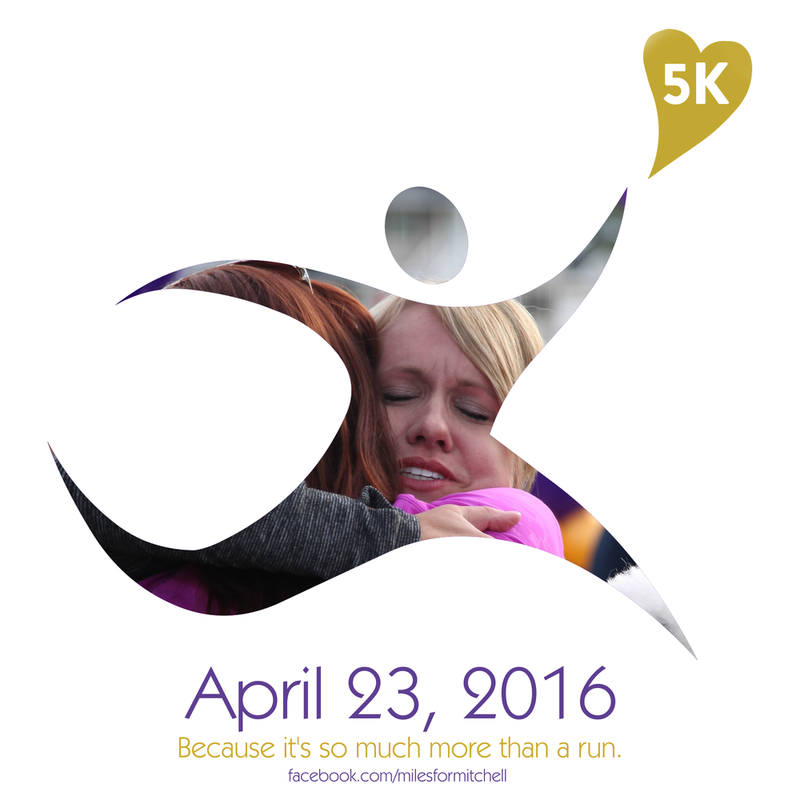 Though we run in honor of Mitch, we also run in hope for other boys with DMD. Today we had 11 children, each with DMD, attend. Each child left knowing they were loved by a growing community who cares and wants to help. In this photo, Natalie talks with a dear friend of hers who also has a son with DMD. Our little Mitchell was friends with her son, who is also named Mitchell. Two DMD mothers who love their sons and carry uniquely heavy burdens, yet they set their sorrows aside to love and support each other. As I attended the funeral of my beautiful Aunt earlier this week, a woman who loved little Mitch and was there to support him during special times in his life, I discovered that she often said of life, "We're just walking each other home." May we walk each other home with helping hands and loving hearts. Thank you to everyone who supported our event. It was a beautiful day.